This charger weighs 12.5 oz. While fully charged the charger can charge the iPhone 8 seven times and the Galaxy 8 five times or the iPad mini 4 twice. Ultra-High Capacity. Very nice size. About 6.5 inches long and 2.5 inches wide. The PowerIQ and Voltage Boost combine to deliver high speed charging. It recharges itself in 10 hours with a 2 amp charger, 1 am phone chargers may take up to 20 hours. 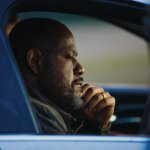 It is Certified Safe with Anker’s MultiProtect safety system. 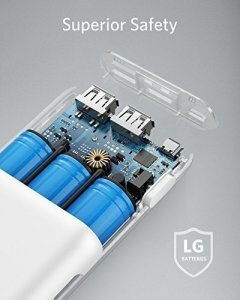 It has high quality LG battery cells which ensure complete protection for you and your devices(see picture below). You can charge two devices at one time and actually be using one while charging it. We charge this charger up and it usually lasts all week, even with both phones being charged multiple times during the week. It has blue lights on the side which indicate how much power is left in the charger. It starts charging immediately when you plug your device into it. 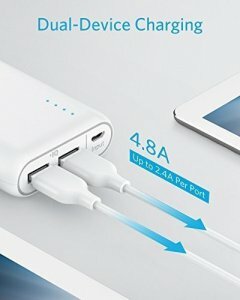 As previously noted, the Wall Charger for the PowerCore 20100 does not come with it. 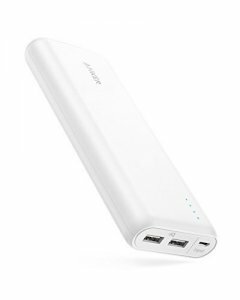 We bought the Anker PowerPort+ 1 (Quick Charge 2.0 (now 3.0) and PowerIQ Technology 2-in-1 Premium 18W USB Wall Charger) for Galaxy S6 / Edge / Plus, iPhone, iPad,Nexus 6 and More. Great Charger shown below. Very Fast! 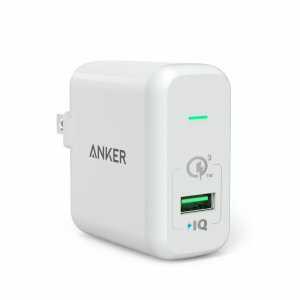 This Wall Charger uses the Fast-Charging Technology of PowerPort+1 which guarantees the fastest possible charge to any smartphone or tablet, thanks to Quick Charge 3.0 and PowerIQ Technology. 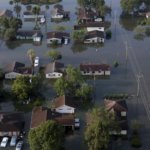 Anker Safety First Technology. Comes with a welcome guide and an 18 month warranty and customer service. 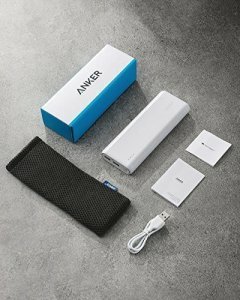 We have never had to use the Anker Customer Service but I read several reviews which commented they had to contact customer service for some reason and were very happy with the customer service. I have researched reviews online and found both products highly rated and with that and my own experience with both of these products I highly recommend both. Click on any of the pictures or the blue links to Buy Now! Thank you Viviana for your comment. They really are great! I would be lost without mine now. Have a great day!